Ash Is Purest White, 2018. Written and Directed by Jia Zhangke. Starring Tao Zhao and Liao Fan. 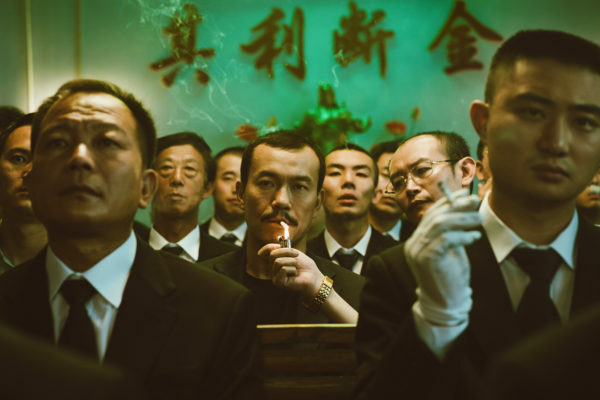 Director Jia Zhangke has steadily risen to become a leading figure in the ‘Sixth-generation’ movement of Chinese cinema. 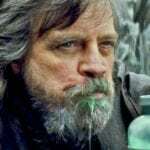 Eschewing the lush production values of movies past, the outputs of these directors possess a grittier aesthetic which is akin to the Italian Neorealism movement of the 1940’s. This might hinder the viewing experience of a Western Audience more accustomed to seeing lavish wuxia narratives. But for movie buffs and art-house lovers who value substance over style; this is a welcome change. 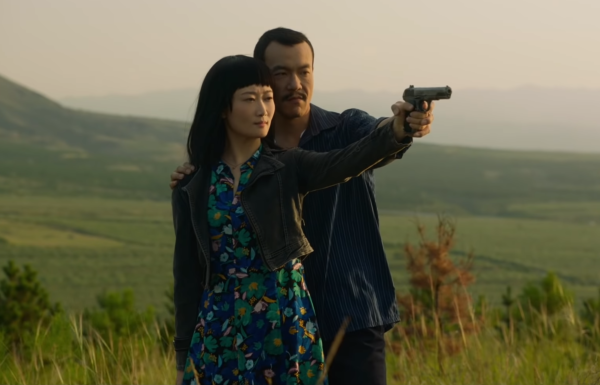 Having previously viewed director Jia’s explosively violent Touch of Sin, I was curious to see what he had to offer with Ash Is Purest White. The first part of the story, set in the early 2000’s, depicts the flamboyant lifestyle of an up-and-coming gangster and the excesses that comes along with it. The neon-lit splendour, kinetic atmosphere and chaos of city life is captured beautifully. This is in stark contrast to the rest of the movie, which is virtually devoid of dialogue or colour. An artistic choice which works for the movie and sometimes against it…especially when you factor in a sprawling runtime. But that is the whole point of visual storytelling. The inanimate surroundings themselves become their own character, propelling the narrative forward. In the movie, the protagonists’ isolation is accentuated by these melancholic suburban backdrops. The sense of loneliness and defeat is almost, tangible. Analogies are also rife in this movie, bedecked throughout the narrative like precious stones. Credit goes to cinematographer Eric Gautier’s (Motorcycle Diaries) stellar contribution to this film. The real star of this movie though, is none other than actress Tao Zhao. Her character Qiao is a resourceful, cool-headed and smart modern lady. The undying love she has for Bin (Liao Fan) never diminishes with the passage of time nor with the tribulations she faces. And it is this blind love that betrays Qiao in the end. Her drive and steely resolute to survive, in spite of all odds, is not sugar-coated in the movie. She lies, cajoles and even intimidates individuals to get what she wants. The scene where she pretends to be the sister of a wealthy businessman’s paramour in an effort to extort money was a memorable one. Yet, in spite of her morally questionable behaviour Qiao is also a vulnerable person with a compassionate beating heart. This is truly an emotionally complex character and if not for Tao Zhao’s incredibly nuanced performance it wouldn’t have succeeded. 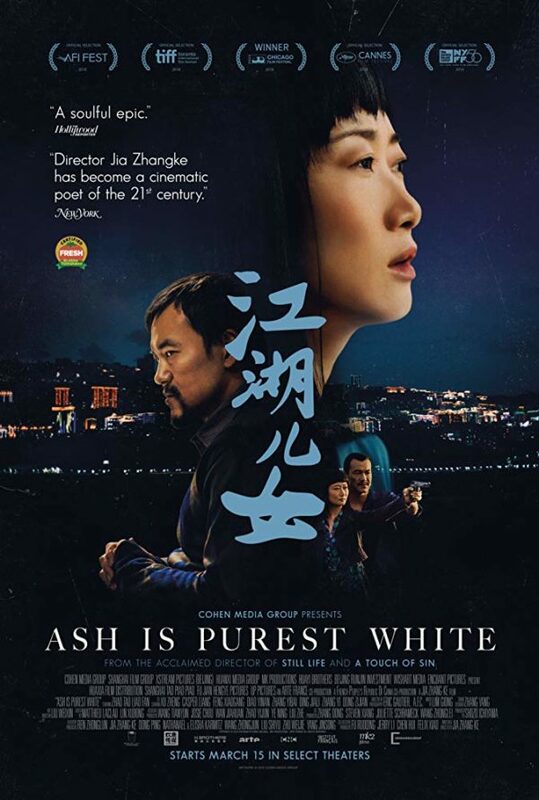 Ash Is Purest White is a lengthy movie there’s no denying, but a moving storyline anchored by a power-house performance by Tao Zhao more than makes up for it.